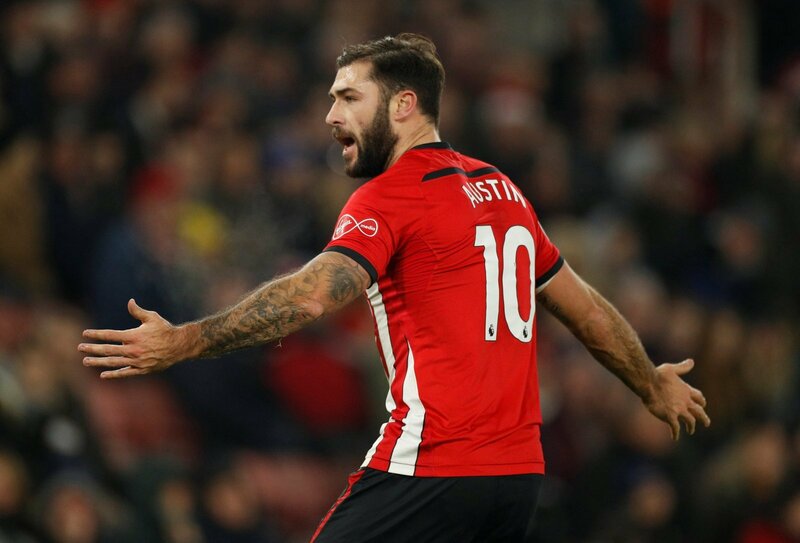 Blackburn and Stoke have both earmarked Southampton striker Charlie Austin as the man to fire them from mid-table obscurity, as reported by The Sun. The two Championship clubs both want the former Queens Park Rangers striker on loan to boost their flagging fortunes in the hunt for a play-off place. Both are in a good position to mount a charge towards the top six, but need to seriously improve their form if they’re going to arrive in time for the end of the season. Blackburn are three points adrift of sixth-placed Derby County, whilst Nathan Jones’ Potters are eight points outside the promotion hunt. Both see the 29-year-old as the man to provide goals and an attacking threat. He’s scored 20 goals in four seasons with the Saints, but prior to that had prolific spells with QPR and Burnley in the Championship. He helped fire the Hoops to the Premier League in 2014 and scored 48 goals in 89 appearances for the Loftus Road side. He’s scored just two Premier League goals this season in 16 outings, with another strike coming in the EFL Cup against Brighton. This would be a great signing for either side. Austin is a natural finisher, but he’s also robust and understands the demands of Championship football. Of the two, I think he’d be more suited to Blackburn’s strengths, feeding off Bradley Dack and helping the talented midfielder get ahead of him as well. With just three points between them and the top six, there’s every chance of a fight for promotion.